I remember the first time I tasted real gingerbread: I was 20 years old, on a college study abroad program. Walking in the English Lake District, we stopped to warm ourselves in a bakery. Of course I’d had gingerbread before–gingerbread cookies, ginger snaps, even the bread–but I’d had nothing like this, so gingery-fierce it seemed to bite back. I bought a postcard featuring the recipe, their specialty, and sent it to my grandma. Unfortunately, she couldn’t get the recipe to work, stumped by metric measurements and the different quality of flour available in England. Fast forward many years to Guy and I deciding how we would combine family Christmas traditions to form new memories with our children. Thanks to my Norwegian heritage, Christmas for me has always been a two-day affair: big family dinner (fish and potatoes) on Christmas Eve + presents and more cookies than a child can dream, followed by a small family affair on Christmas morning to open more presents. 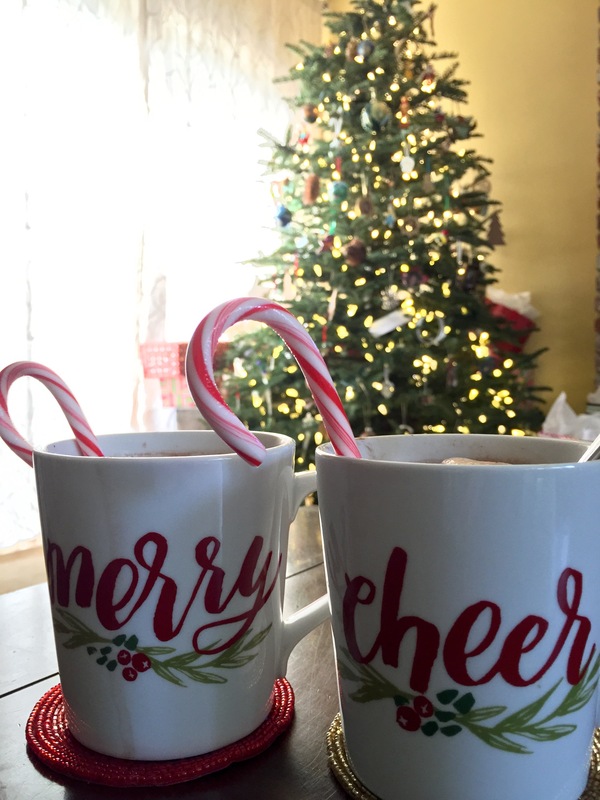 Because of the tremendous effort that went into Christmas dinner, Christmas breakfast consisted of a big tin of popcorn, chocolates from family in Norway, and lots of coffee. Popcorn and chocolate weren’t gonna cut it for Guy, a breakfast traditionalist. Cue the gingerbread memory. My kids like ginger almost as much as I do. Ginger snaps are both kids’ cookie of choice and Teen enjoys gingerbread pancakes for his December birthday breakfast. So, for most of my kids’ lifetimes, I have made gingerbread batter after they go to sleep on Christmas Eve and baked it as they wake up on Christmas Day. All these years I’ve been making a good gingerbread, but it didn’t have that deep ginger bite that first took me by surprise. Until now. I found a recipe that looked like it might be closer to that Lake District specialty. I took a risk and tried it this Christmas, and the kids heartily agree that they prefer this version. Published in The New York Times, the original recipe comes from The Marrow, a NY West Village German restaurant. I have veganized, healthified, and simplified it some (do yourself a favor: use a stand mixer!). Not that it’s health food; of course it’s a treat. 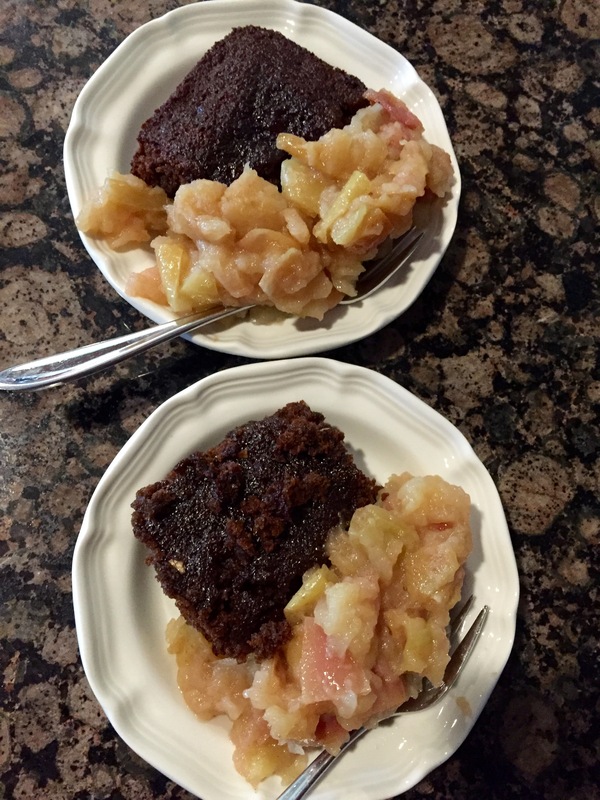 But instead of whipped cream I served it with homemade applesauce for a quick and delish Christmas breakfast. Guy also bought several flavors of popcorn and Christmas stockings were filled with chocolate, so we hold on to the old as we make way for the new. Heat oven to 350 degrees. Spray a 9×13 pan with cooking spray. Prepare flax eggs and set aside. Grate fresh ginger (or use a veggie peeler to slice thin then rough chop). Add the stout and molasses to a medium saucepan and bring to a simmer. Remove from the heat. Sift together the flour, ground spices, pepper, salt, baking powder and baking soda. Set aside. In the bowl of an electric mixer fitted with the whisk attachment, mix the fresh ginger, flax eggs, vanilla, sugars, and agave on medium speed for five minutes. Turn the mixer down to low speed and add the oil (or applesauce). Mix for another 5 minutes. Slowly add the stout mixture and mix for another 5 minutes. Pour the batter into the prepared pan and sprinkle with candied ginger (it will sink and bake into the cake). Bake for 55 to 65 minutes, or until a cake tester comes out clean. Let the cake cool for 15 minutes. Serve with non-dairy whipped cream or homemade applesauce. One of my favorite weeks of the year is coming right up: our annual trip to the Cation House. 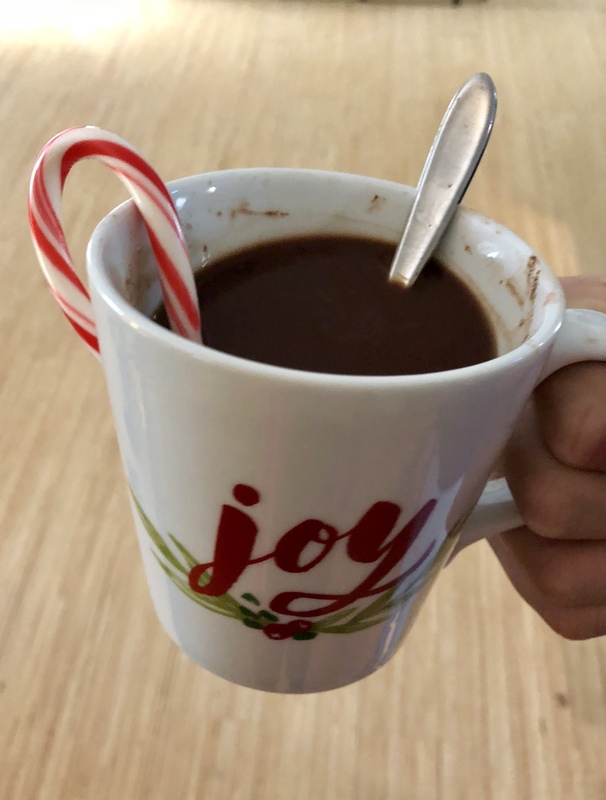 I originally wrote this post for my friend Cara Meredith‘s blog during her 2015 guest post series on rituals (please go check out her blog – great stuff happening over there!). I can’t wait for another week of beach-y rest, relaxation, and walking down Memory Lane even as we create new memories. We look forward to the Cation House all year, one of our most significant shared family rituals. The three kids have each created school essays and projects about the Cation House. Each generation swimming against currents of the past, I asked my boys which traditions, rituals, have meant the most to them in our family life: Cation House!, their unequivocal shared response. When we all lived in SoCal, we rented a minivan and made the ten-hour journey a road trip. Now that four of us live in NorCal, the others fly up and extend their stay on either end for a longer vacation. Each vacation is the same. We go to the same beaches (Lovers’ Point, Asilomar). We walk the same streets (Lighthouse Ave and Ocean View Blvd). We take the same pictures (kids in wet suits, holding sea stars). 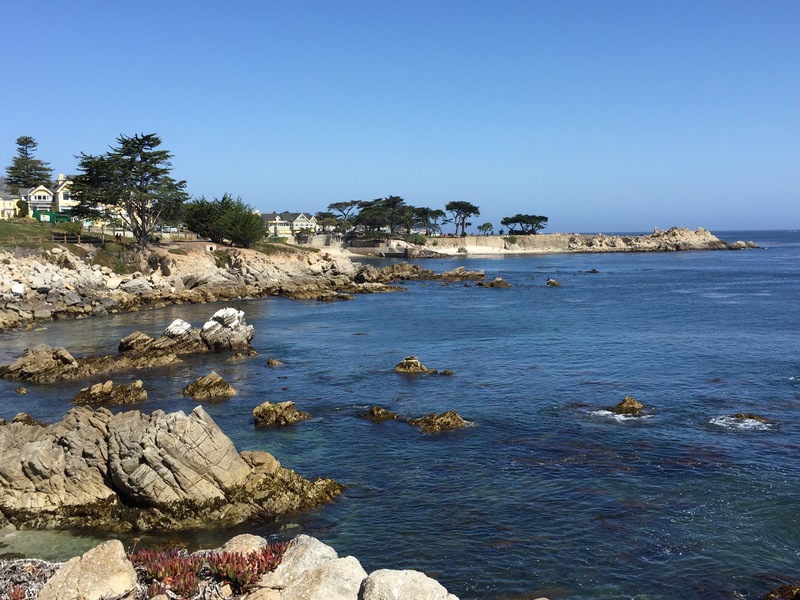 We do the same things (“journal pages” before dinner, hiking at Point Lobos, Monterey Bay Aquarium, Farmers’ Market, beach, beach and More Beach!). Each vacation is different. The kids grow (drat that, both blessing and curse). The toys change–Thomas the Tank Engine has been replaced by an inflatable kayak. Some years we paddle boat, others we maneuver a surrey-bike. Scheduling has gotten harder as kids get older, with more demands competing for their time. We have had to drive/fly the older two in late, allowing them to miss days without missing the whole experience (always a cost to us and to them, but the week is a priority and so we flex). Last year, surprisingly?, the boys could not only tolerate but enjoy a lecture on sea turtles by the American Cetacean Society, held at the Stanford Marine Research Center. How can we possibly have gotten here? Rituals help us remember and reflect. Each year we remember years previous: the first trip when Teen and Nephew laughed “diapo” back and forth for the whole drive, their 2-year-old diaper “dirty joke”; the many times enthusiastic boys stripped naked and charged lapping waters before adults could grab suits and towels; the time boys slipped behind the bakery counter and helped themselves to cookies; the year boys felt sufficiently confident for Guy to take them kayaking. Each year we reflect on who we have been, where we have been, how we have changed and where we are going. Kids have grown, demonstrating God-given gifts, strengths, aptitudes. So have adults. Several years Guy and I walked late at night, wondering if God would grant us only one child; other years we pondered job responsibilities and changes. During the years we’ve visited the Cation House, my dear dad and precious grandma have passed; siblings have married, cousins have been born; my family moved most of a long state away. 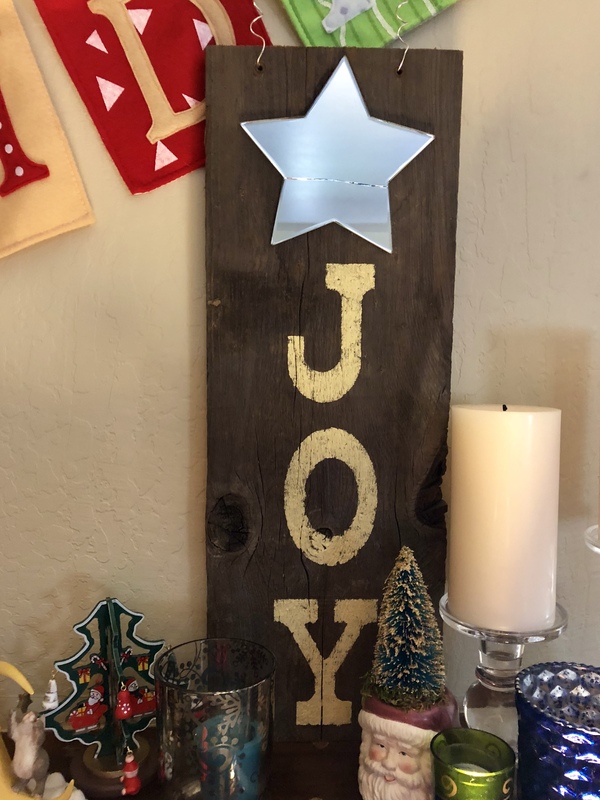 Mom has cheered family in different directions while her big once-family-filled house has emptied, filled, emptied again. Next Year became Every Year. What began as a vacation became a ritual. With The Kids we have created family memories, a place they can come back to year after year. These kids plan to come back, again and again, year after year, together and, eventually, with their own families. Undoubtedly, they will go to the same beaches, walk the same streets, take the same pictures, do the same things. Each year it will be the Same and Different. They will Remember and Reflect. They will spin on the circle of wave upon wave of the sea…and of family ritual.